Brand new energy efficient home ready in fall 2018! Open floorplan, covered patio, beautiful granite center island overlooking great room, included in our homes are front yard landscaping with irrigation, garage door openers and wifi enabled thermostats, LED lighting, and Ring Doorbell. 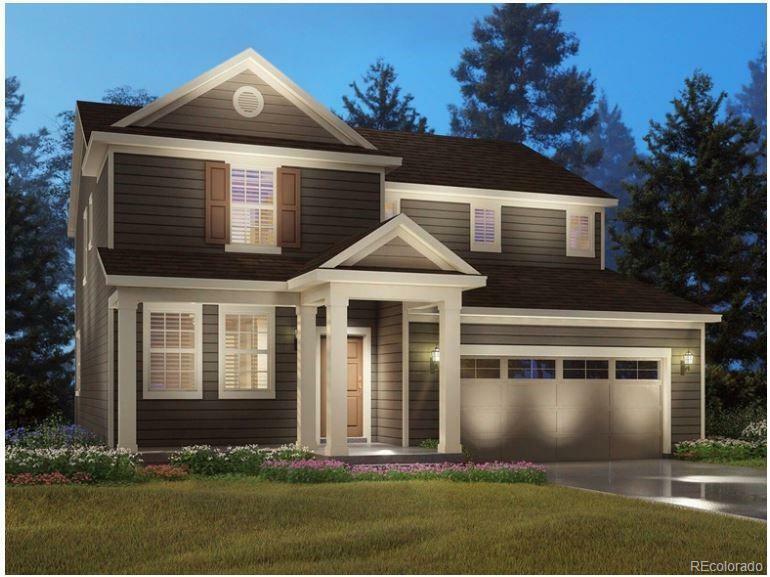 The Castlewood feels like home as soon as you walk in to this two-story plan. The spacious open concept kitchen includes an eat-at island for a quick bite and connected dining for a more extravagant meal. All the bedrooms and master suite feature walk-in closets. Located conveniently across from Prairie View High School, the Village at Southgate is just minutes from Hwy 85 with quick access to DIA.